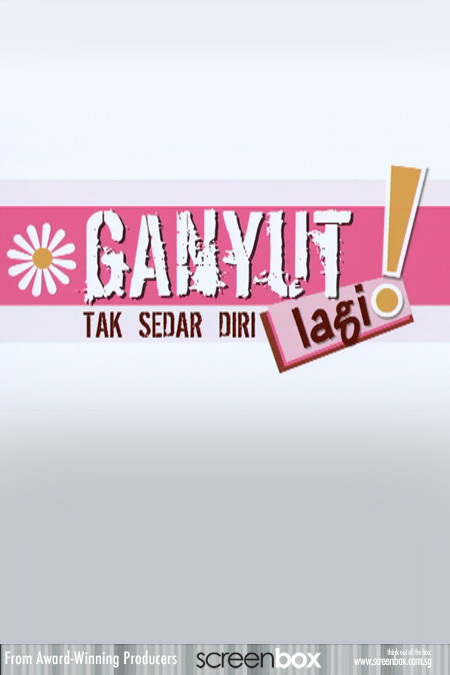 Ganyut Lagi is a romantic comedy about a marriage that’s been put to the test. Zaiton, a sixty year old housewife (popular comedian, Zaleha Hamid) goes all out to retrograde into a second adolescent phase to win back her husband, 55 year- old Ibrahim (popular comedian, Husin Saaban) who has gone adrift chasing after a younger gold digger. Will she succeed?